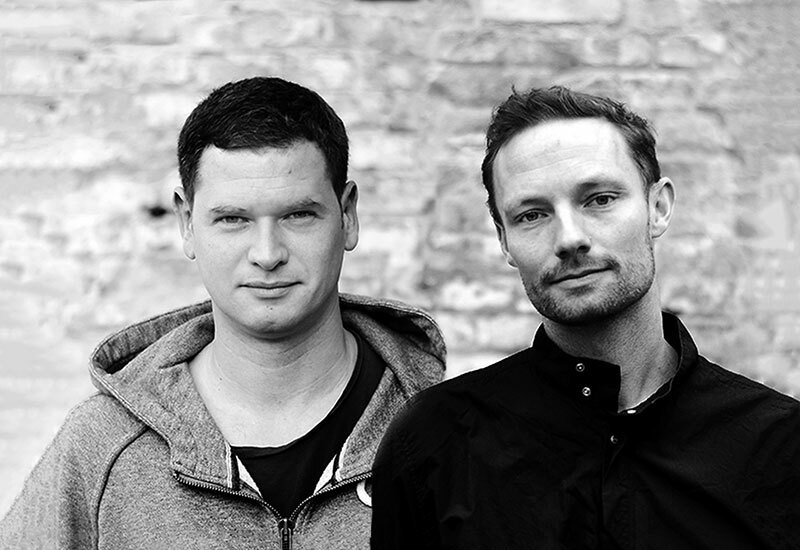 Bertil graduated from Aarhus School of Architecture 2002, and is now an accomplished designer with extensive international experience. 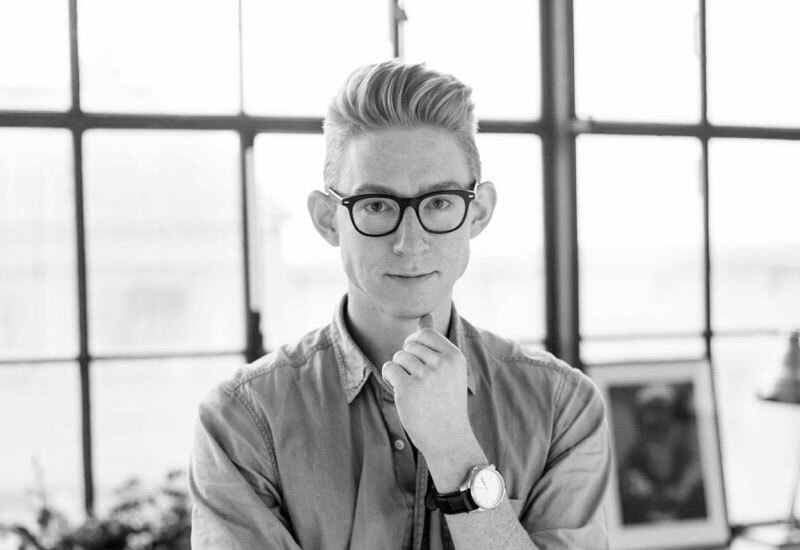 His design style is Scandinavian and minimalistic, with a twist of classic retro. He is passionate and enthusiastic about furniture design. 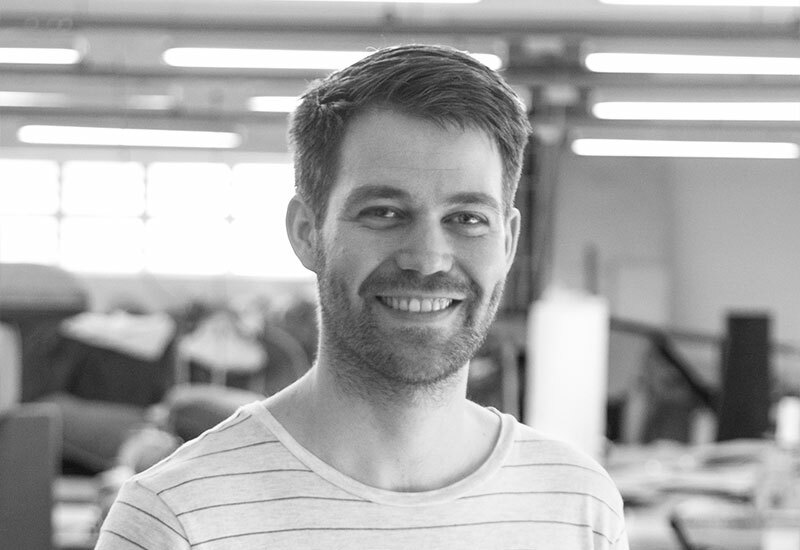 Mathias is a design graduate who felt the lure of furniture design early on. His approach to design is simple and minimalist, and is inspirited by the Nordic traditions and craftsmanship. Emil is an autodidactic designer and has since childhood shown great passion for aesthetics and design. 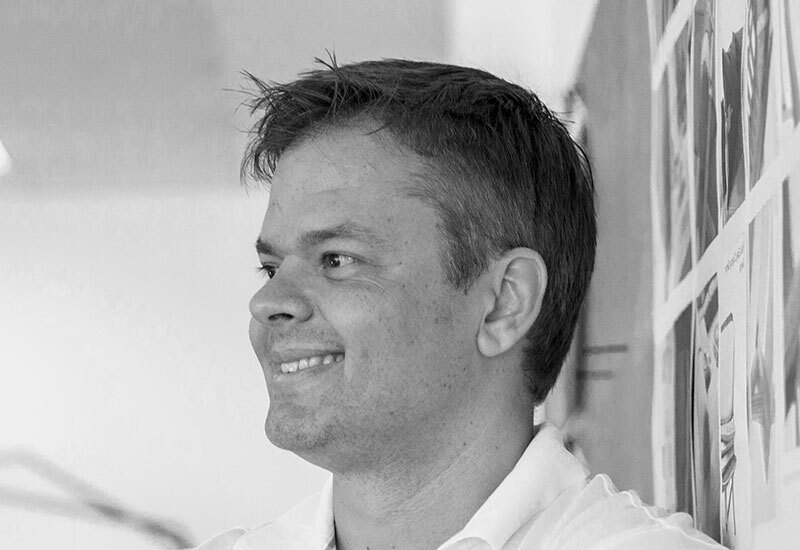 He has sketched hotel lobbies and restaurants, developed furniture and has since 2012 been affiliated with the Danish owned, award winning practice LW Design, with o ces in Hong Kong and Dubai. 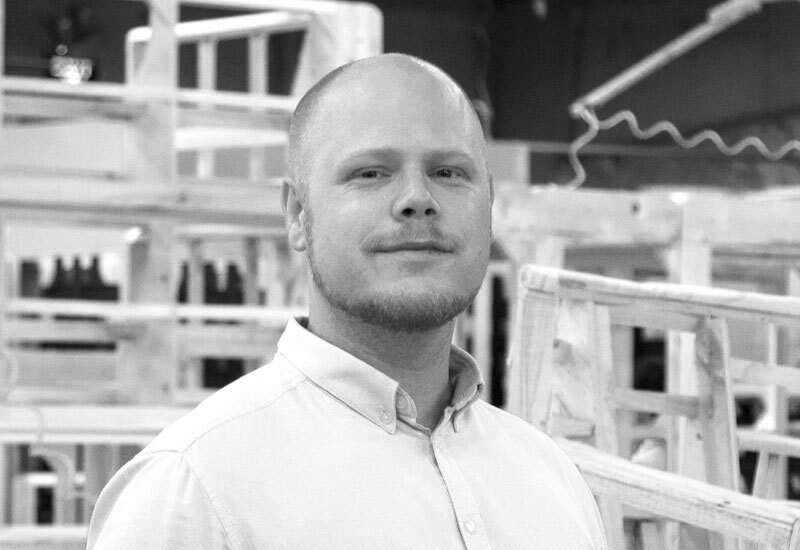 Asger Trøst has a background as a Technical Designer and a Bachelor degree in Furniture design. 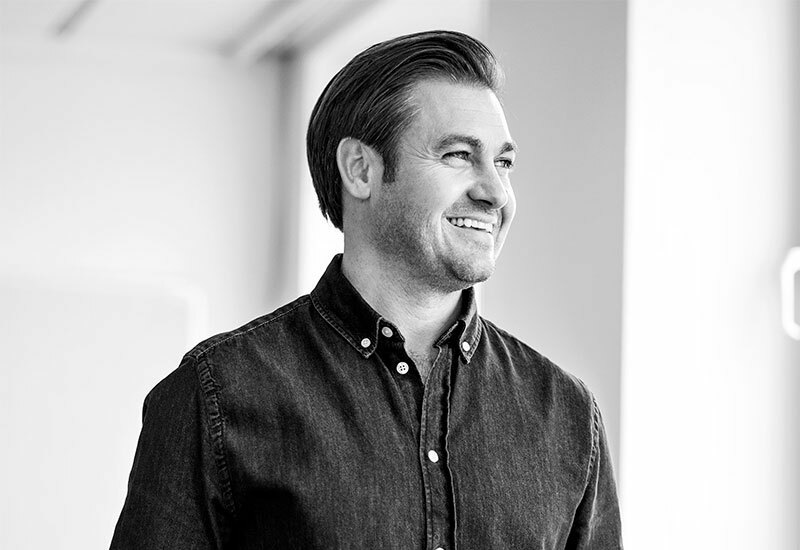 He is an enthusiastic designer with a passion for construction, “form follows function.” His designs are inspired by Scandinavian classic design but with a tendency towards a more playful look. Malene loves all parts of the creative process, from original idea to finished product. 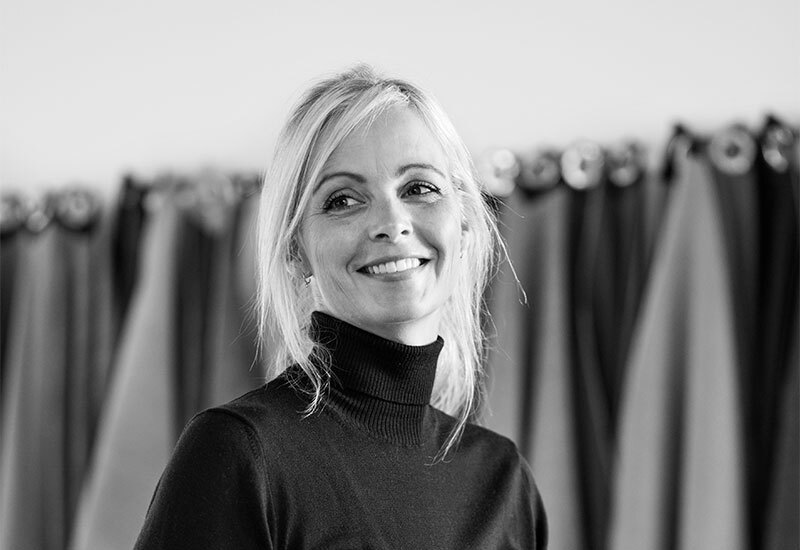 Her design style is simple and Danish, combined with todays fashion and interior trends. 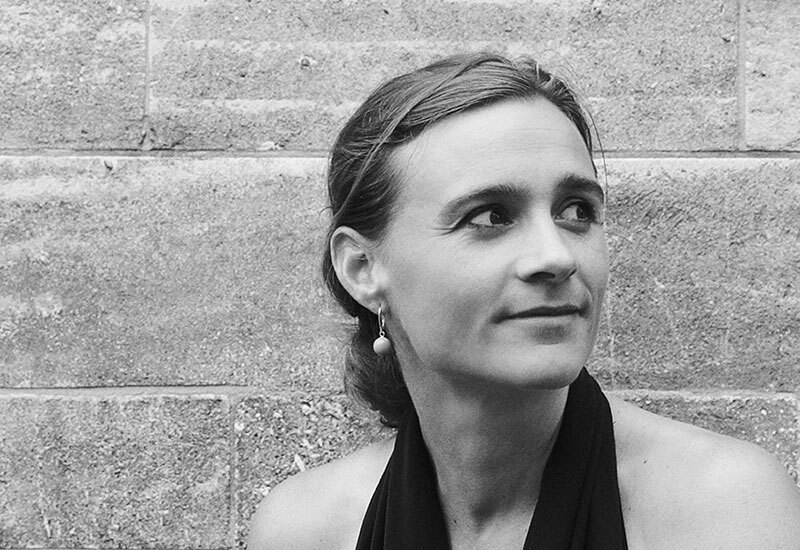 When working with furniture, her focus is on craftmanship, materials, colors and details. 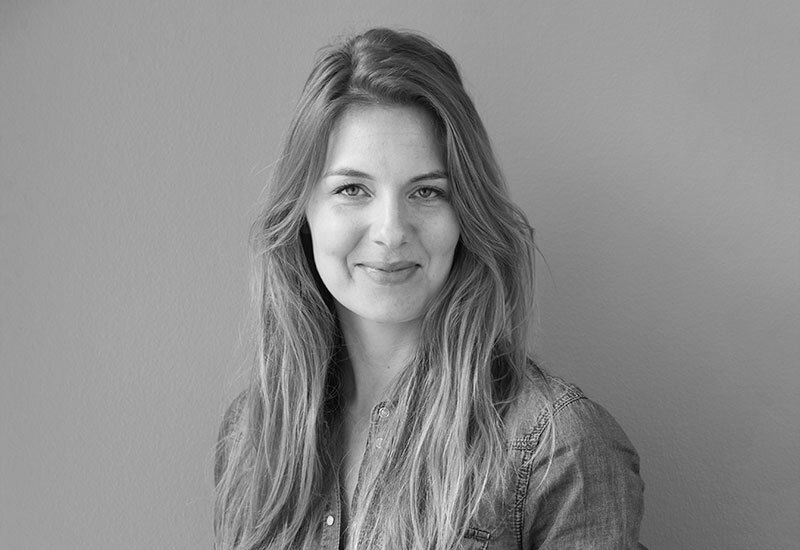 Rikke is an industrial designer. Her style is new Nordic with an edge, and the designs are are made to be both seen and felt. The shapes are recognizable and simple, with a focus towards color, details and surprising features and textures. She has a good eye for trends and cherish to play with different materials. 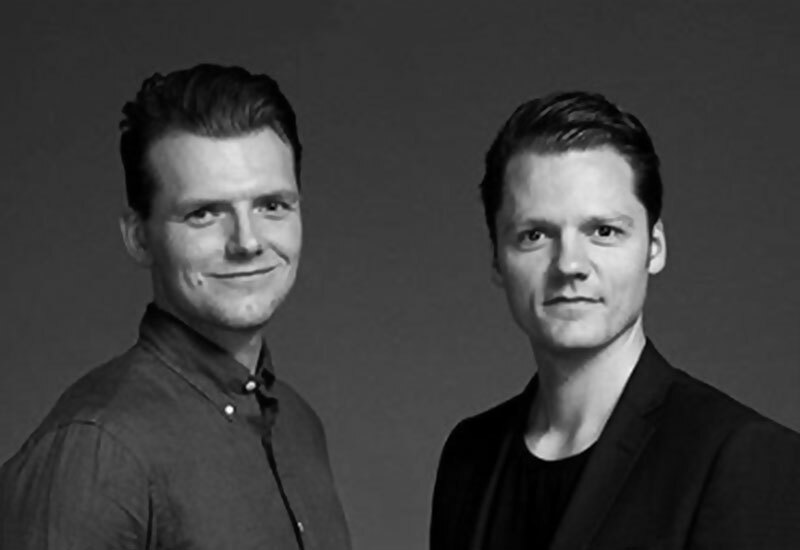 Oooja is a creative design studio consisting of architect Jeppe Olesen and designer Anders Gordon. Two dfferent approaches to design come together in an honest result, with a Nordic touch and a bit of both their worlds. 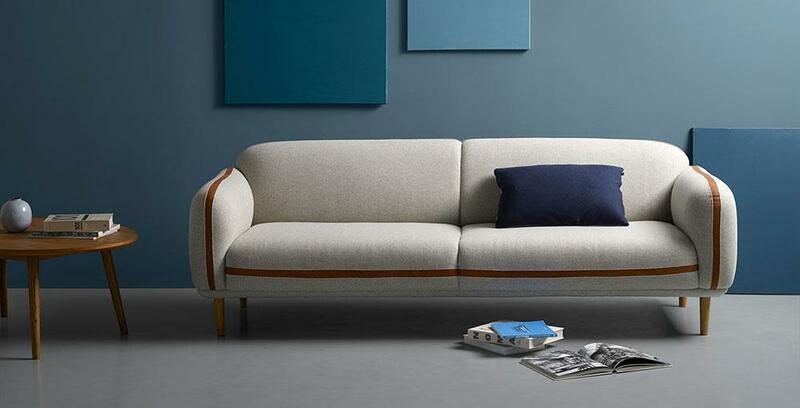 Oooja finds inspiration from fragments of design, shapes, materials, feelings and functions, and combine these into simple, useful and beautiful design. 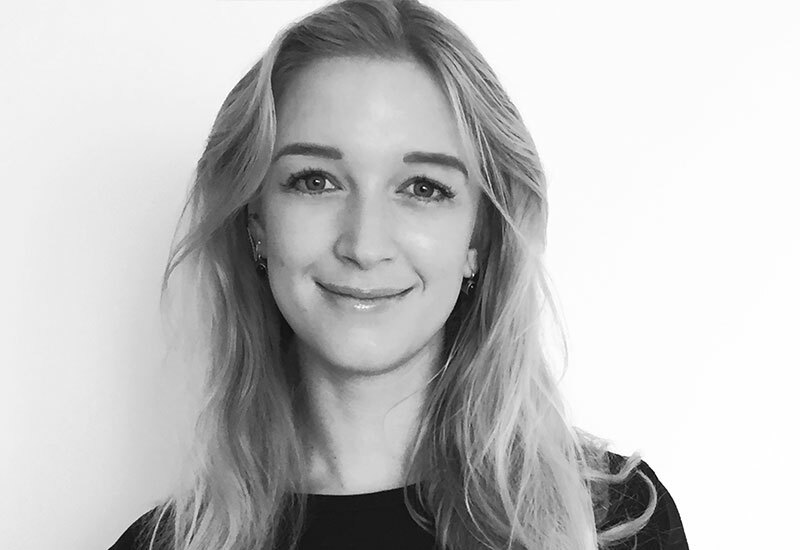 Nikoline has a background as a traditional upholsterer, and has experience working with both new modern designs and the famous classics. Her designs are based on craftsmanship, aesthetics and functionality with a attention to detail and materials. The style is Danish and modern with clean lines and a touch of the past.